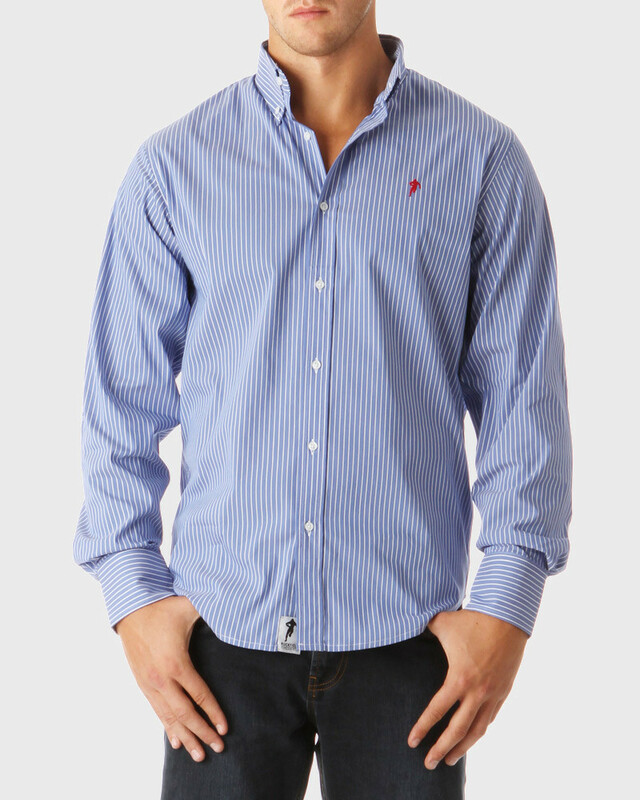 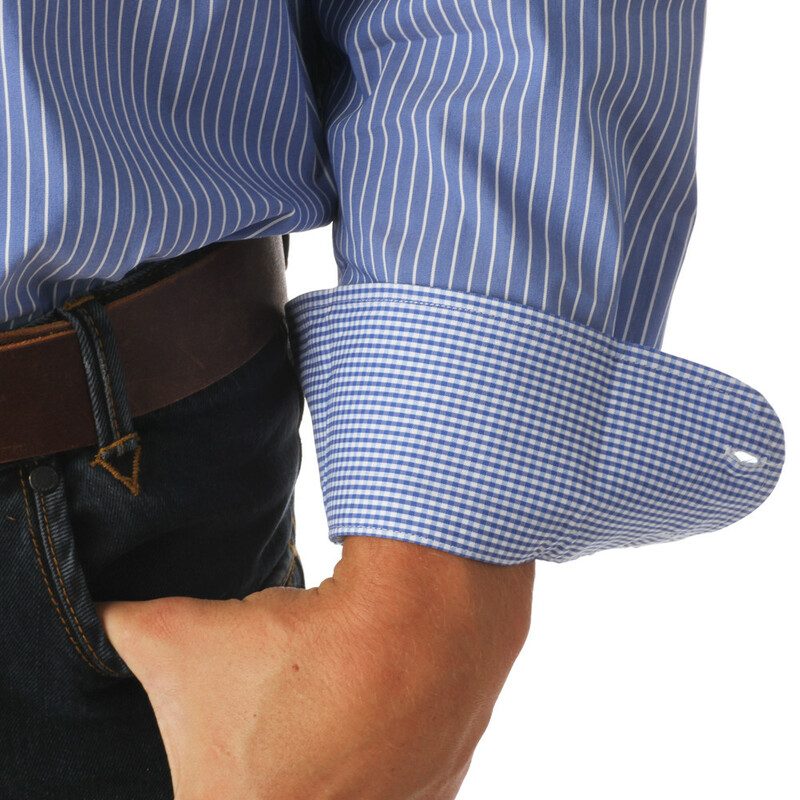 With its classic fit and its buttoned down collar, this white and denim blue striped, long-sleeve shirt is embroidered on the chest. 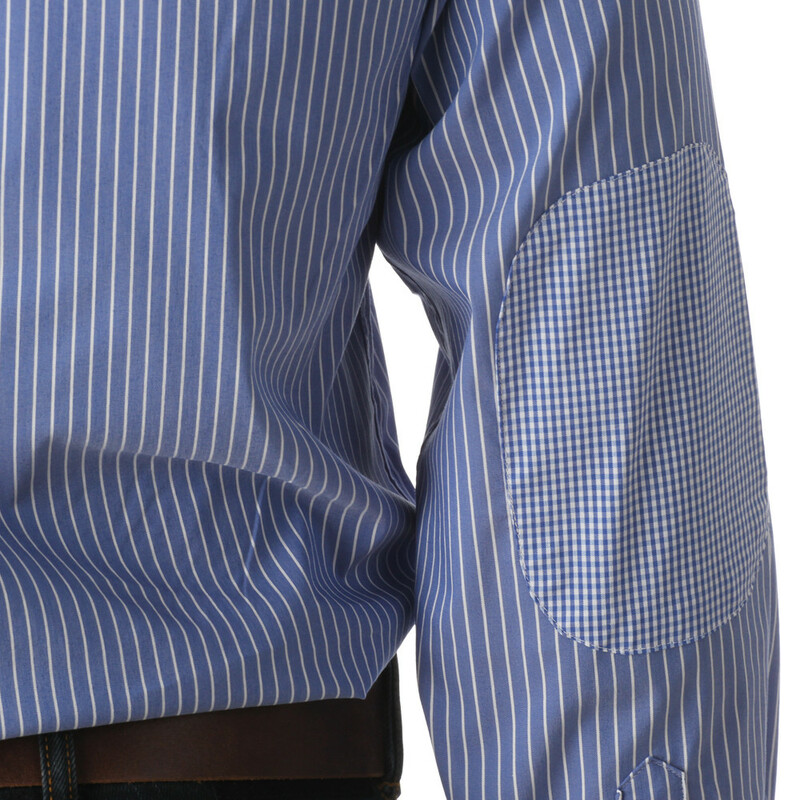 Easy to iron, it is 100% cotton. 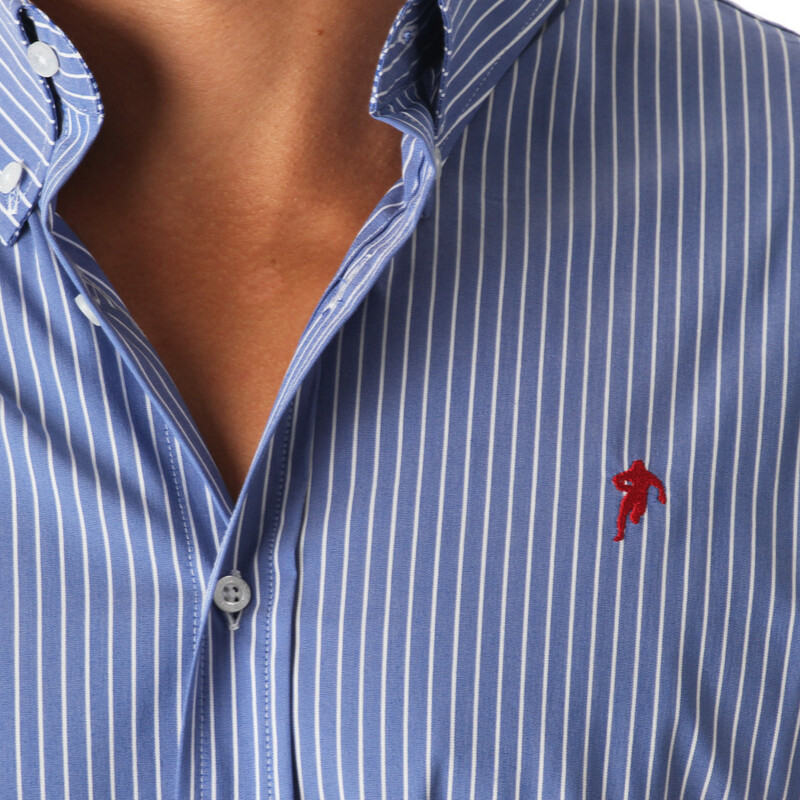 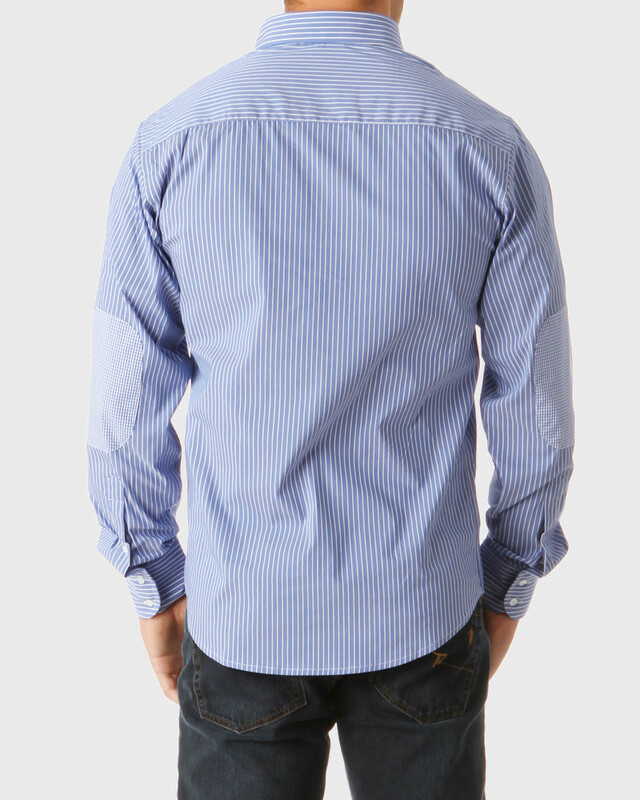 Both comfortable and of quality, this striped shirt will give you a sophisticated look.